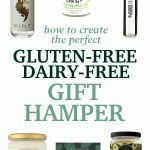 A guide to the best food gifts to include in a gluten-free and dairy-free gift hamper. Hey guys, did you know that I lurrve food? If people know anything about me, that’s probably top of the list. So it’s natural if these said people wanted to buy me a present they might think of going in that direction. Oh, blast but then they remember I’m gluten-free. It’s hard to buy food gifts for someone who is gluten-free isn’t it? 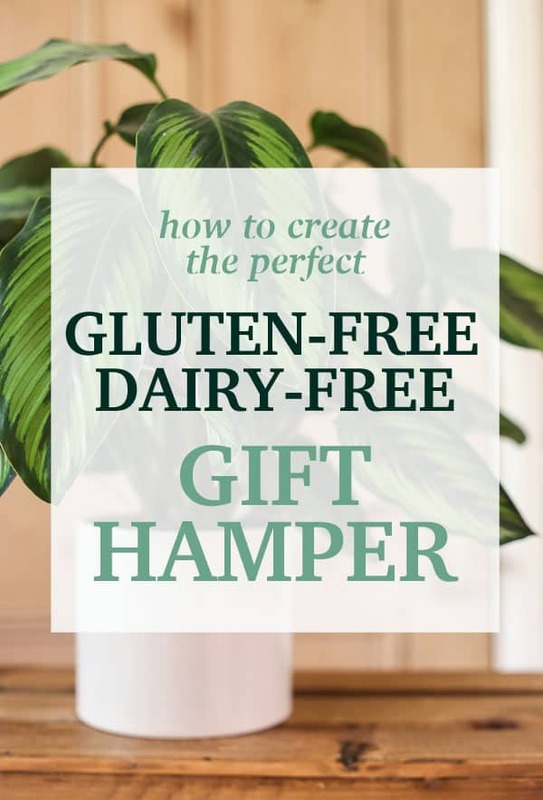 Well it isn’t now I’ve created this super handy guide to help you create a very special gift hamper for that super lovely gluten-free person in your life. 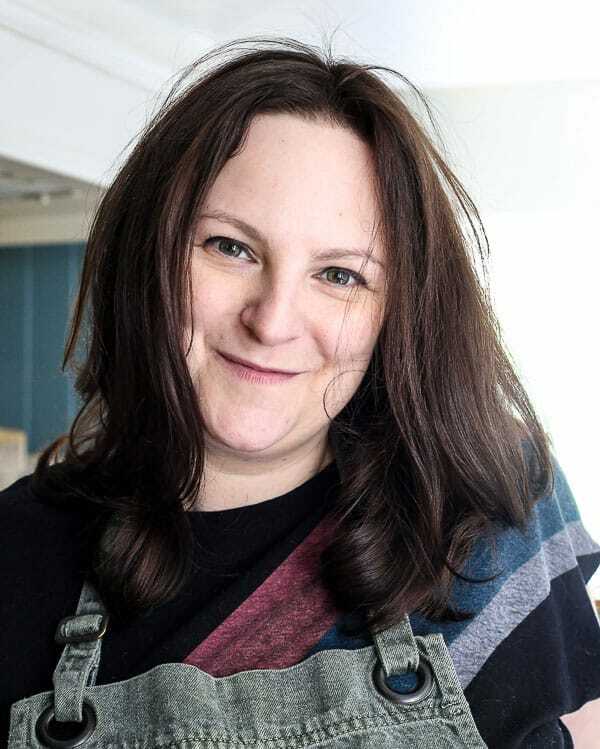 This is not a sponsored post, these are just products that I absolutely love and cherish in my own kitchen so I know how gratefully they would be received. 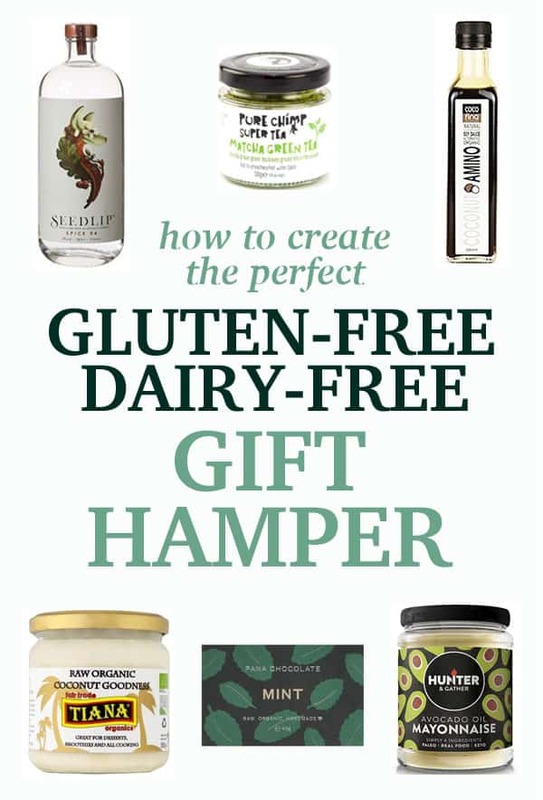 Also, to make your gift hamper even more desirable I’ve also chosen products that are by their nature dairy-free. 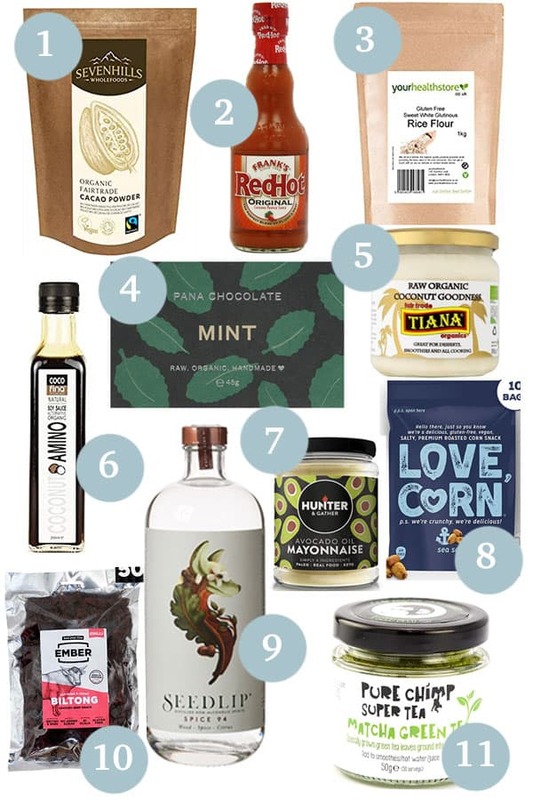 Most of these items are under £10 so perfect for stocking fillers or to deck out the most impressive gluten and dairy-free hamper imaginable. I would be seriously chuffed to receive any of these as presents, let alone the whole lot! The perfect condiment. There are no hidden nasties in this hot sauce and it’s a bit more chilled out than Tabasco with a delicious peppy taste. 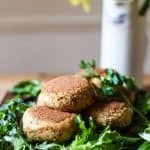 Use it splashed into bolognaise, over houmous, or to brighten up soups. Its uses are endless but it is addictive.
. 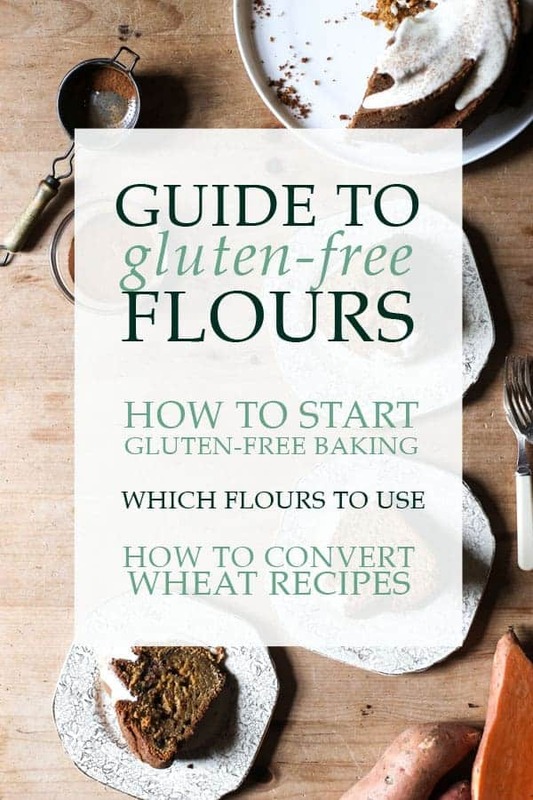 The indispensible gluten-free flour. It’s the number one flour in most of my cakes. 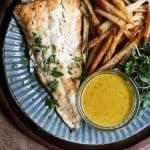 Use it to make beautifully smooth roux to create perfect gravy and cheese sauces. It’s also the key to the best Gluten-Free Yorkshire Puddings.
. A luxurious treat. It’s also vegan, raw and organic. The mint flavour is particularly good.
. This is pure coconut which you can use to make rich coconut cream or thin out to make a lighter coconut milk. Or use it as is directly into your curries. 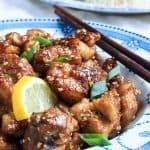 Very special.
. A delicious alternative to soy sauce which is completely soy and gluten-free.
. There is no vegetable oil in this mayonnaise just pure goodness. 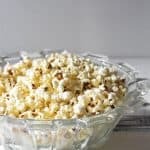 It’s like having homemade mayonnaise without all the bother.
. You need some good decent snacks in a gift hamper and this roasted corn snack is utterly moreish.
. This is a non-alcoholic spirit that is a real luxury item. 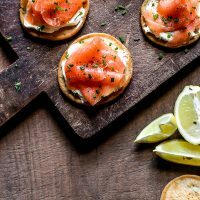 Made using similar botanicals to gin so a beautiful and fancy drink with a splash of tonic.
. Good biltong is hard to find so the hard work has been done here for you. This is a great delicious high protein snack.
. A beautifully smooth superior quality grassy tea which can also be used in baking. 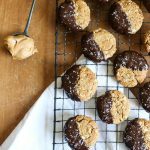 With 5% of profits going to charity it’s a double win. If you like the idea of this gift guide and want to save some of these ideas for later then please pin me! !